Mike Richards has recently joined Bourne Taylor Neville Limited, after purchasing John Swithenby’s shares in the business following his retirement. Mike is an experienced adviser, with over 30 years experience. He currently holds the Chartered Insurance Institute (CII) Diploma level 4 qualification and is working his way towards being Chartered. 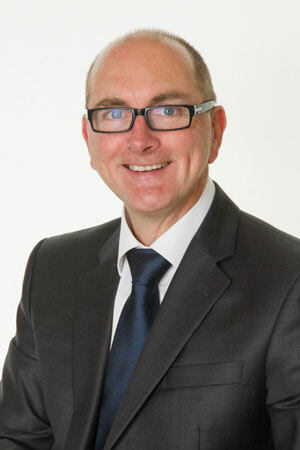 Paul has been an Independent Financial Adviser since 1991, he became Level 3 qualified in 1997 and then achieved the Level 4 Diploma qualification in 2012.Prior to becoming an IFA Paul worked in the banking industry and subsequently as a Senior Account Manager for a well known product provider. Peter first became involved as an adviser in the Financial Services Industry in 1981. He initially worked directly for a number of life offices and financial Institutions before becoming an independent adviser in the year 2000.Peter has completed his IFS School of Finance Level 4 Diploma for Financial Advisers and specialises in the ‘at retirement’ area looking after a wide range of clients interests including Pension and Investment planning for income. 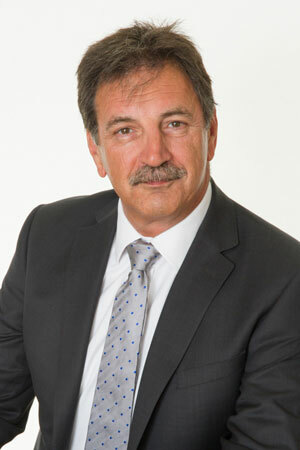 Peter joined Bourne Taylor Neville Limited in February 2013. 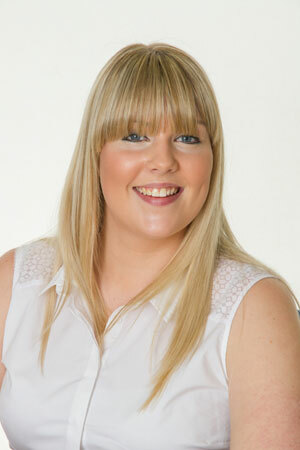 Gemma is our Office Manager/ParaPlanner. Having been employed by the company since she graduated from Worcester University with a BA (Hons) in Business Management in June 2003, she is an experienced and knowledgeable member of the team. Gemma is CII Diploma (Level 4) qualified and splits her time between running the office and managing our team of administrators, assisting with compliance matters, looking after the account of Paul Mitchell’s clients, File Checking, Research & Report writing, preparing management information and assisting with the preparation of the management accounts. Jade is employed as one of our Life & Pensions Administrators and is responsible for looking after the client accounts for Mike Richards.Additionally, Jade handles the daily accounts functions and assists Gemma with the monthly audit preparation. Jade joined the company in November 2007 and has successfully completed the Certificate in Financial Administration (Life). Jade plans on obtaining further qualifications to continue developing her knowledge of the financial services industry. Karen is the newest addition to the team, having only joined Bourne Taylor Neville Limited as a Life & Pensions Administrator in March 2016. She is so new, that she doesn’t even have a photo yet! Karen had 18 months experience in the industry before joining us and is looking to gain further knowledge and experience as well as having plans to obtain the CII Certificate in Financial Administration. Karen’s role is to look after the accounts for clients of Peter Cooper.